"C" is for Coastal Plain. 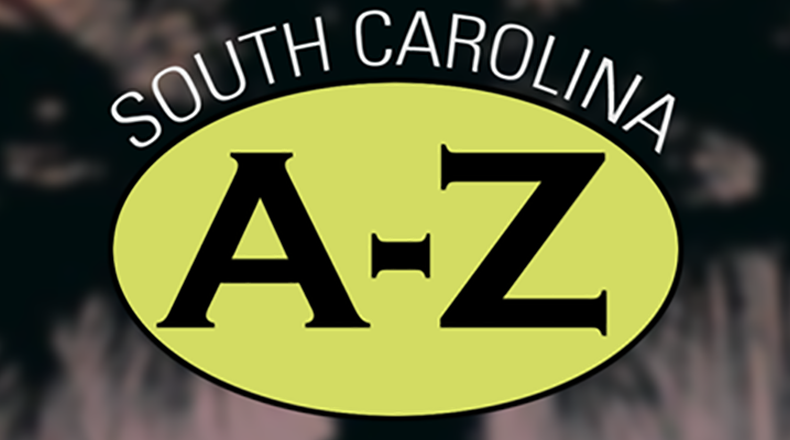 The coastal plain is South Carolina’s largest land-form region, forming two-thirds of the state and encompassing approximately twenty thousand square miles. It includes the land from the Sandhills to the coast. South Carolina’s coastal plain is divided into three sections according to elevation and topography: upper, middle, and lower. The upper coastal plain is that section lying between the Sandhills and the Orangeburg Scarp. The middle coastal plain begins at the base of the Orangeburg Scarp and continues only a few miles to the Surry Scarp, where the lower coastal plain begins. The geologic features found in the coastal plain are many. They include floodplains of the large rivers that traverse the area and the unique Carolina bays. The geology of the coastal plain provides South Carolina with important fossil sites.